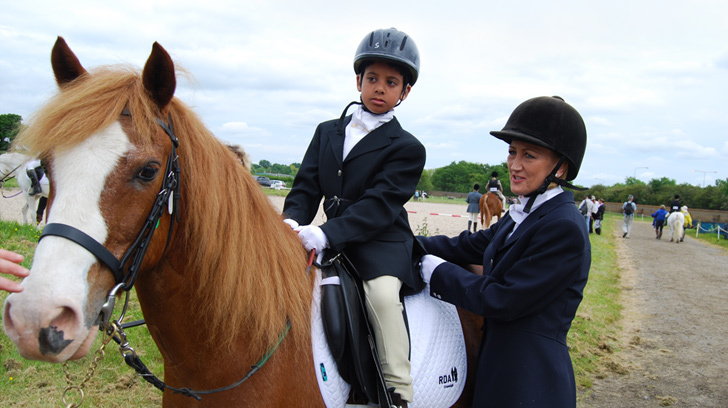 The RDA South East Region can help you in a number of ways. 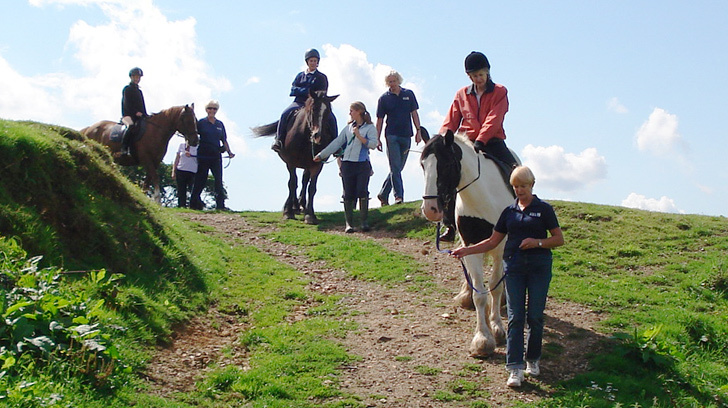 If you’re a rider, want to become a rider or know someone who would like to be a rider, you can find a local Group and see if we can help. 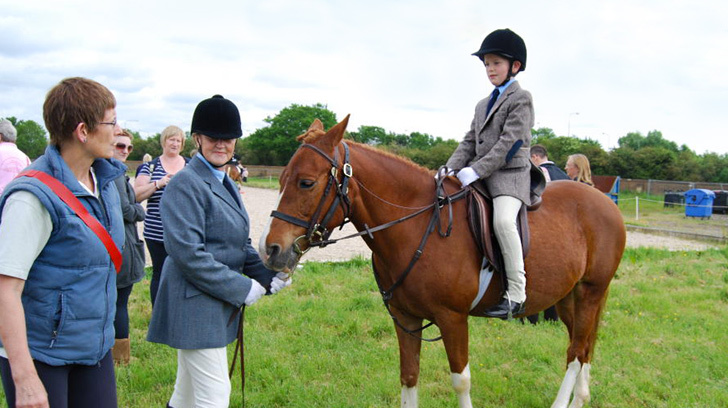 You could end up following a dressage route, becoming a show jumper, riding Western Style or just spend time hanging out with lovely horses and ponies. 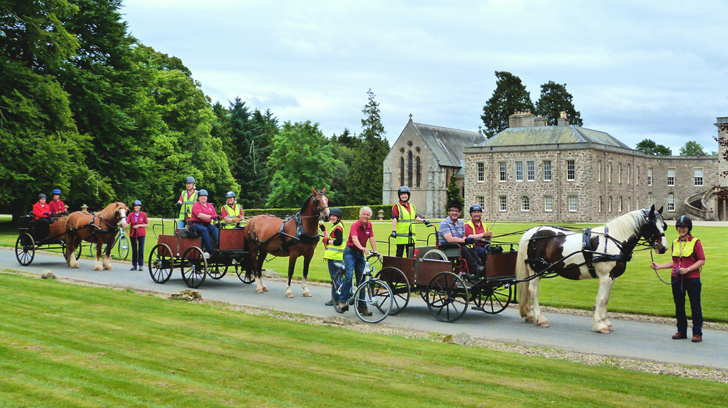 If you want to try carriage driving, there are a number of groups that offer this as an option, including some that are dedicated solely to carriage driving. You can find out more information through the links below. 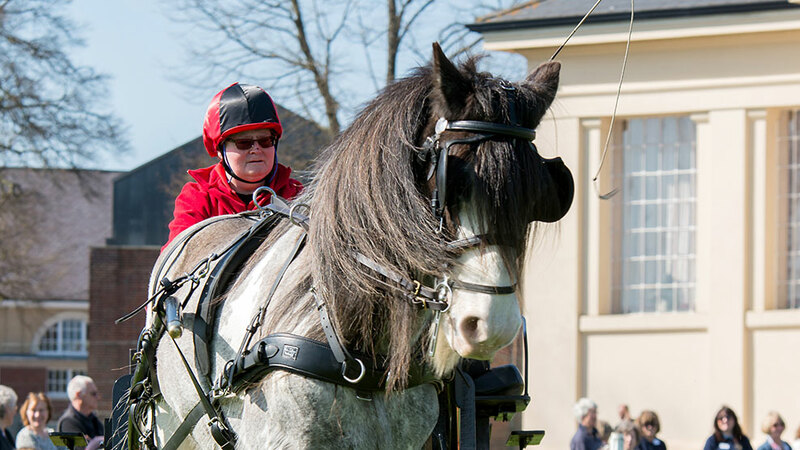 Find out how you can take part in a wide variety of RDA activities, including therapy and socialising. Learn how dressage can help RDA riders, including improving balance, control, mobility and memory.